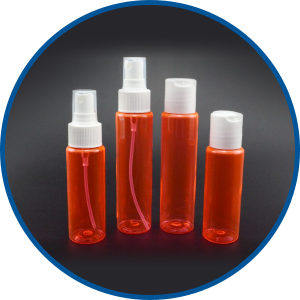 Plasticmate Sdn Bhd is one of the pioneers in manufacturing plastic products i.e. 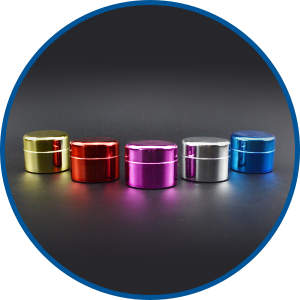 ready-made and custom-made containers for pharmaceutical, cosmetic, food, beverage and other usages. 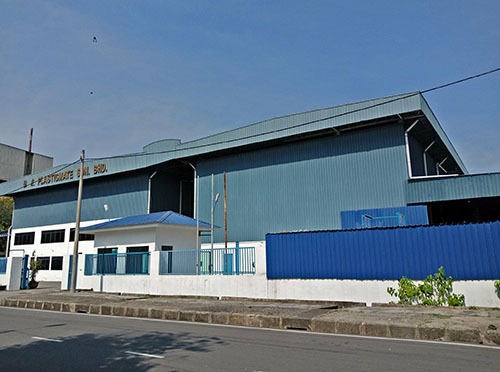 It was established in year 1991 and relocated to the new factory in Bukit Minyak Area, Simpang Ampat in year 1997. 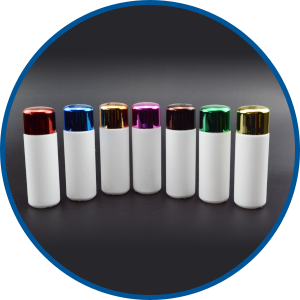 Our vision is to develop and provide best quality plastic containers for local customers and penetration into international market. product knowledge and understanding specific needs of our customers. Plot 15, Lorong Perindustrian Bukit Minyak 7, Kaw. Perindustrian Bukit Minyak, 14100 Simpang Ampat, Penang, Malaysia.